How can you lose five pounds in one week? Dr Caroline Apovian said you can combine strategies to keep up your weight loss over the course of a week. It’s all about shrink drinks, and drinking your calories keeps you full to help your body release excess water and salt. 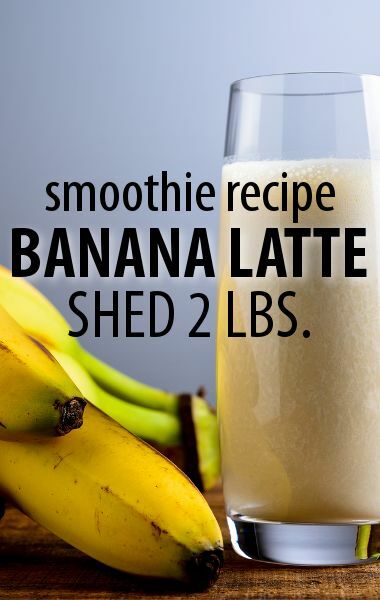 Check out the Banana Latte Recipe featured by Dr Oz and Dr Apovian.